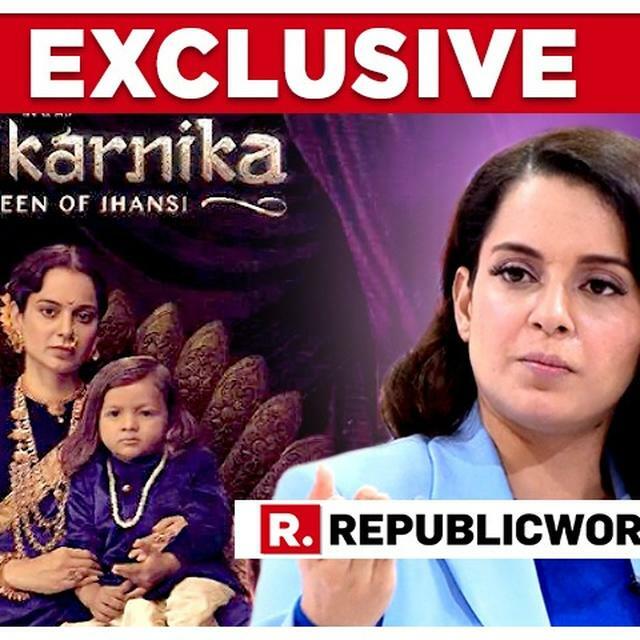 The ongoing conflict between Bollywood actress Kangana Ranaut and director Krish owing to the credits for the film has made it up to the headlines. The actress is also criticised for allegedly chopping off scenes of other actors in the film as they complain she has done it to gain the limelight. The film has been riddled with controversies ever since it released. The ongoing conflict between Kangana and director Krish owing to the credits for the film has made it up to the headlines. The actress is also criticised for allegedly chopping off scenes of other actors in the film as they complain she has done it to be in the limelight. 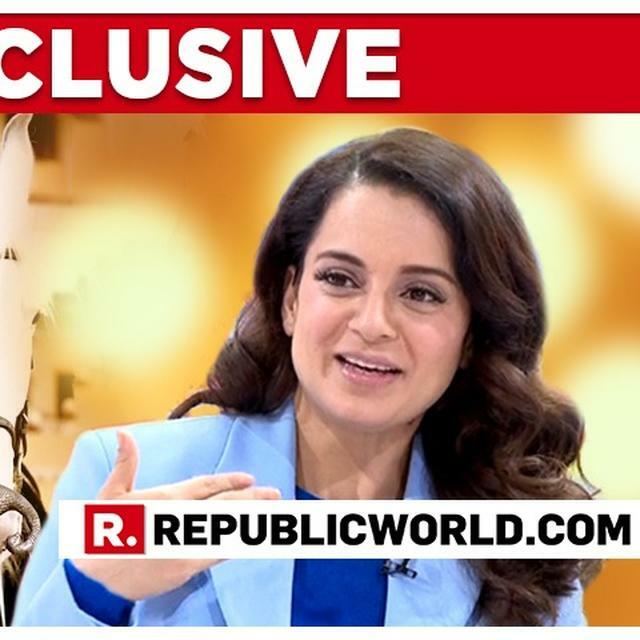 Recently, Kangana Ranaut who turned director with the project, in an exclusive interview on Court Martial on Republic Bharat with Arnab Goswami, opened up about the same and said, "Who haven’t I given credit for? Everyone has been credit in the film. Whoever has seen the film has said it is one of the best historical films. I have made this film, and why I am supposed to keep these small-time actors who don't even know acting properly?" Moreover, drawing reference to her co-star Ankita Lokhande, she said, "Ankita Lokhande is getting such good review. If others don't know acting its not my fault." Meanwhile, Ankita Lokhande, who made her debut in Bollywood with 'Manikarnika' commented on the row extending her support to the actress. She said she has no such grievances against Kangana and it was an amazing experience working with her. In fact, she further stated that most of her scenes have been shot by Kangana and she respects her for that. As per media reports, she further stated that everyone has put their best to bring out the film and its okay if sometimes results don't come out the way one expects them to. Apart from Kangana and Ankita, the film also stars Atul Kulkarni, Suresh Oberoi, Danny Demzongpa, and Jisshu Sengupta in pivotal roles. It is produced by Kamal Jain and Zee Studios and is currently doing well at the Box office.